It's official. 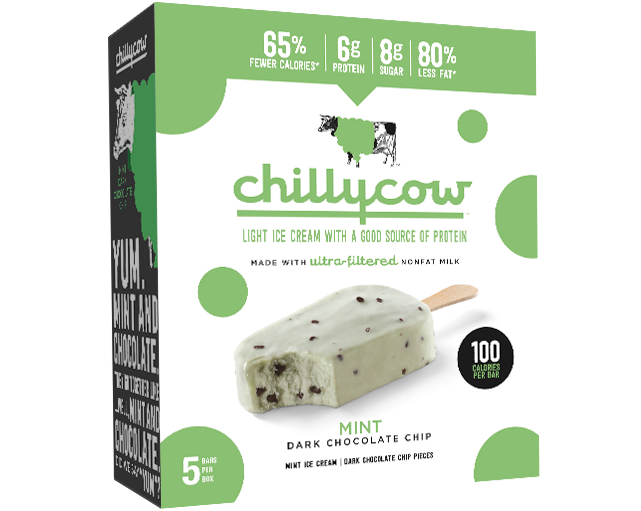 We combined delicious mint light ice cream and dark chocolate chips to make the best-tasting green superfood ever. 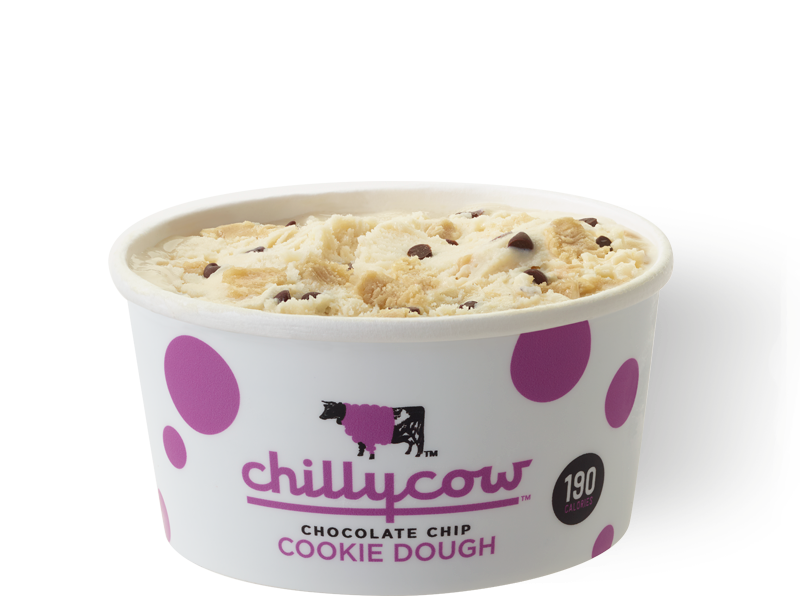 Go ahead, find something more delicious. We dare you. It’s official. 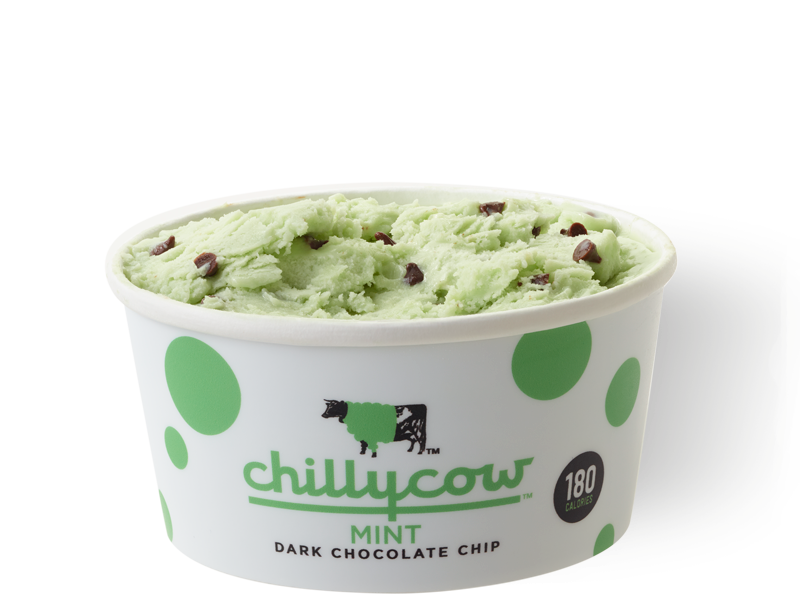 We combined delicious mint light ice cream and dark chocolate chips to make the best-tasting green superfood ever. 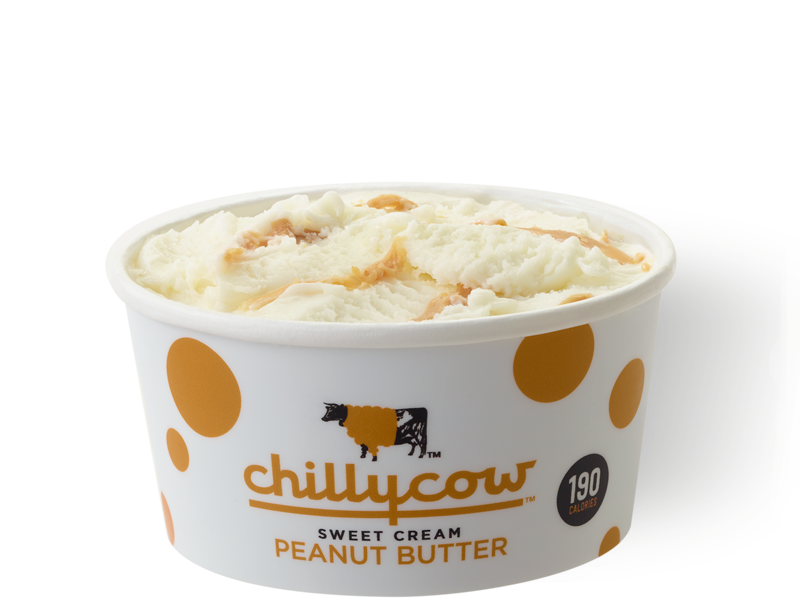 Go ahead, find something more delicious. We dare you.